In 1992 Juan Galdeano decided to form the company JUSEGAL to provide maintenance services and carry out the assembly of metal structures for companies in the area. 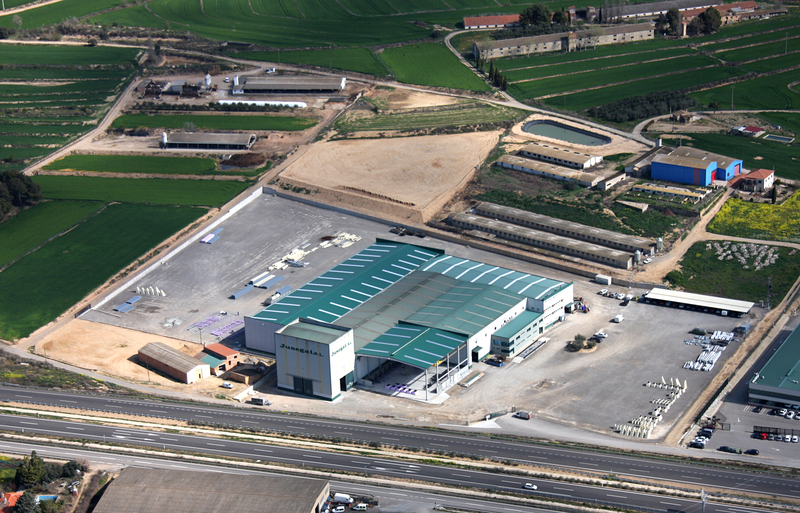 With effort and dedication, the small family business has seen its turnover increase steadily and the small workshop located in the centre of Binéfar (Huesca) has developed into 60,000 m2 of modern facilities, 10,000 m2 of which are covered. Without losing contact with the local companies, a hallmark of its founder, the company has expanded internationally, its assemblies now being present throughout the national territory and in countries in Latin America, Africa and Europe, becoming a benchmark in growth and development nationally and a leading company in its sector. Currently the JUSEGAL, S.L. workforce is made up of 70 people, plus another 50 indirect jobs. Our engineering, production and assembly departments allow us to carry out the entire production process from contracting to commissioning. This enables us to keep total control over the product, resulting in high quality standards that differentiate it from the competitors. 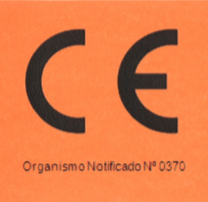 The continuous improvement, customer satisfaction and the safety of our workforce are important features of the company, which invests in the most advanced systems to achieve a final product that meets the expectations of our customers with the highest safety standards in production and assembly. The aim of this family business is to continue to develop and grow with its customers and continue being an economic driving force in La Litera, without losing its signs of identity that have enabled it to reach its current position after more than 25 years of work. With more than 25 years’ experience.